Who doesn’t love Pendleton?! 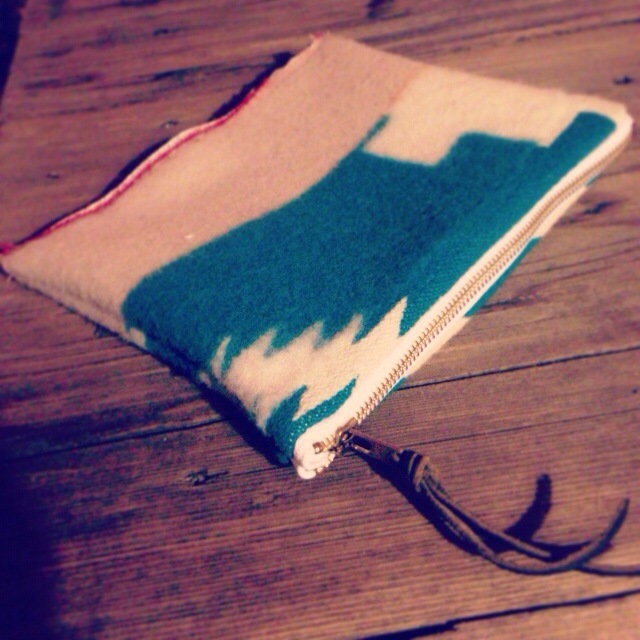 This clutch is made from authentic, wool Pendleton fabric remnants and features a brass zipper and leather pull. Get cozy, stay cozy. $26.